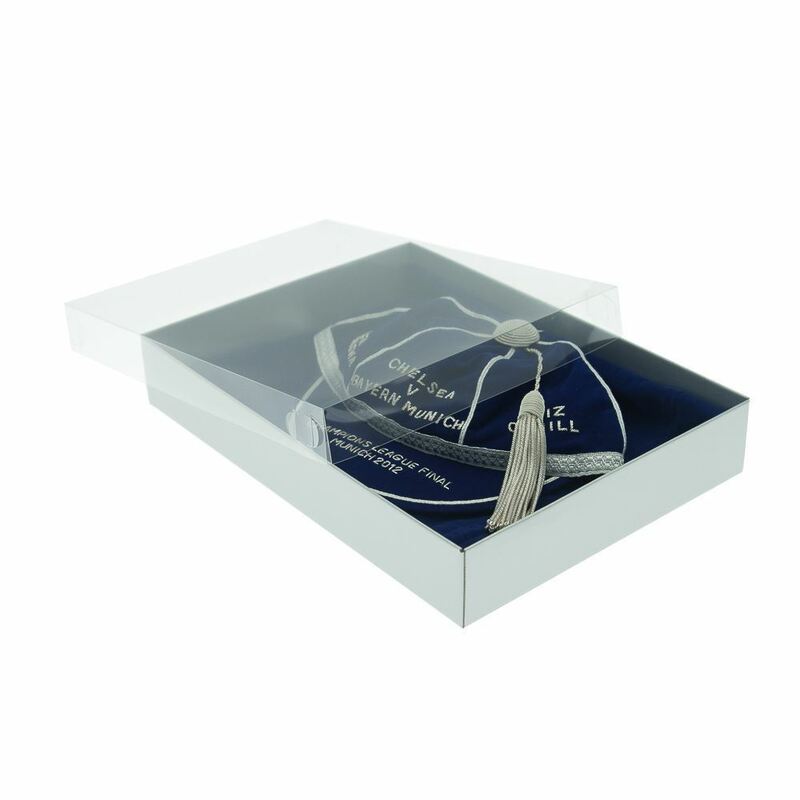 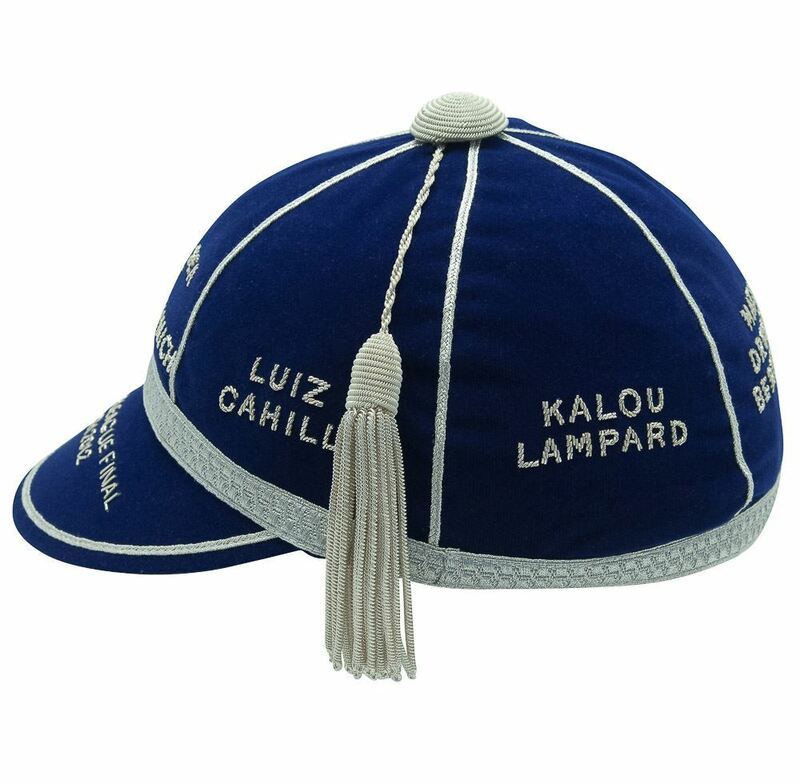 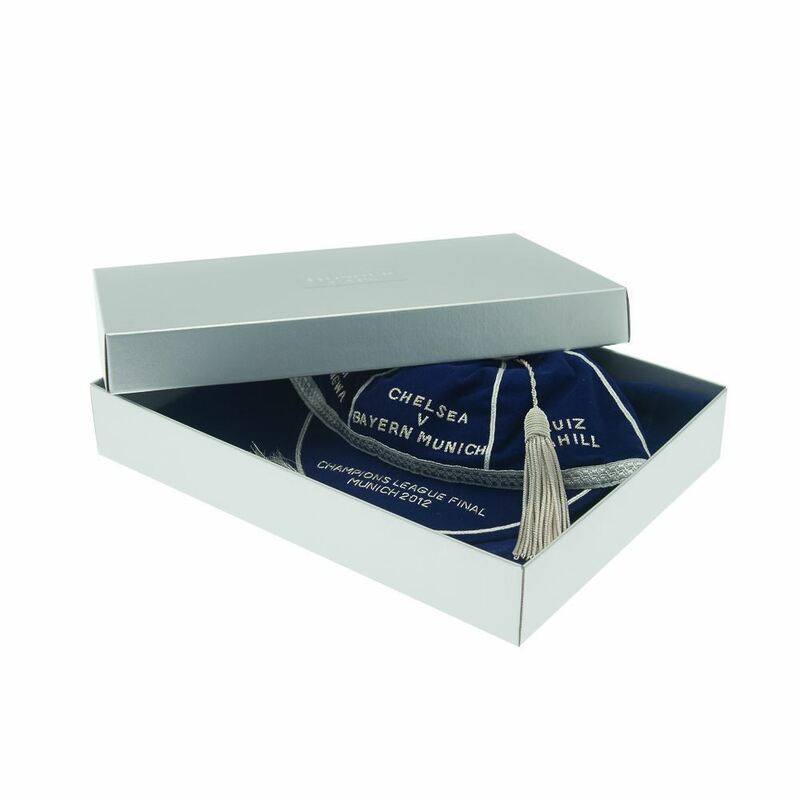 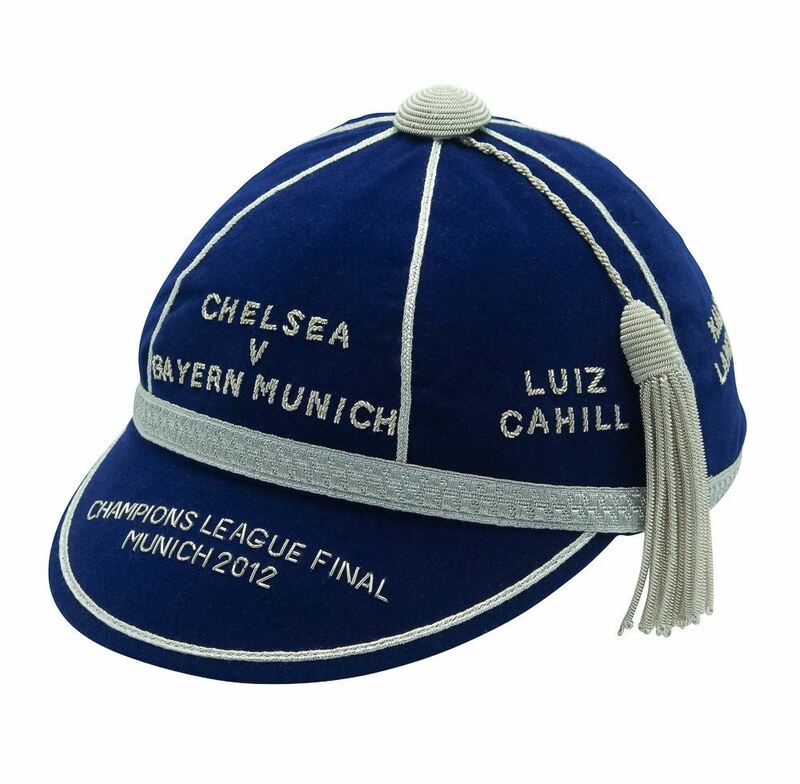 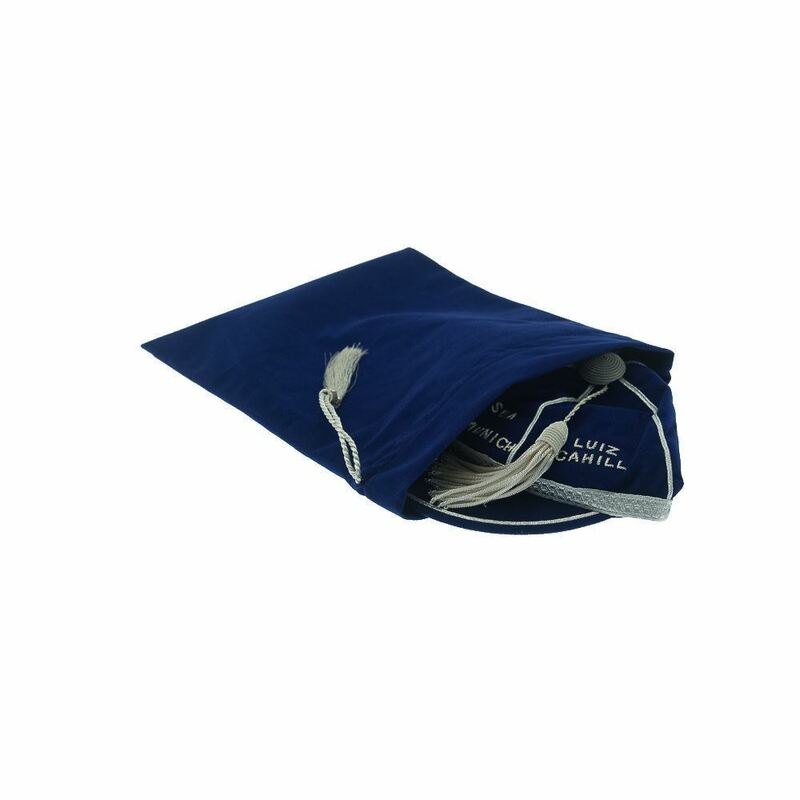 The cap is set on Dark Royal Japanese felt with full trim finished in a silver braid. 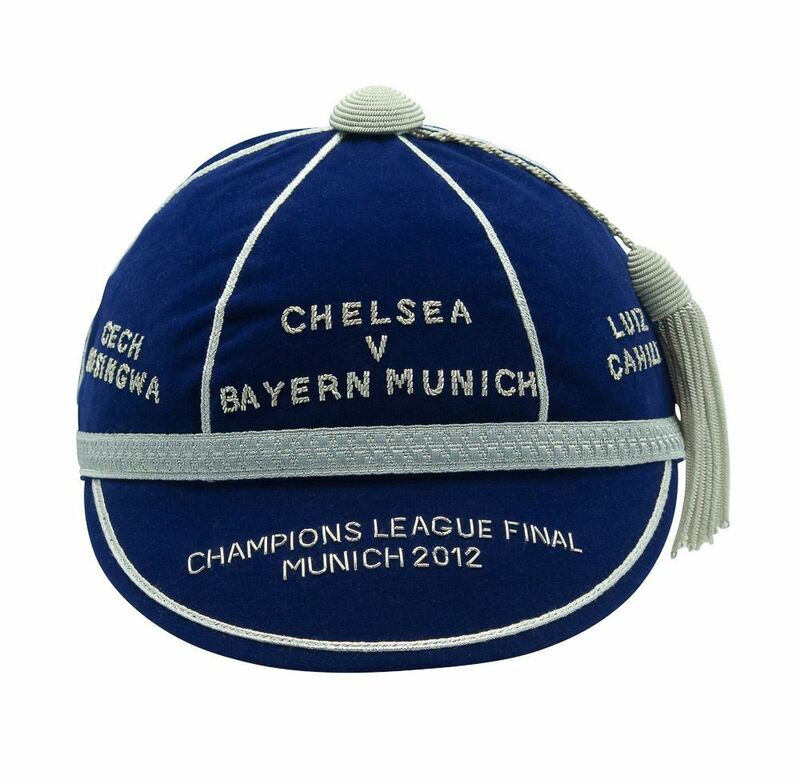 Winning the Champions League is a huge achievement for any club and Chelsea in 2012 were the worthy holders. 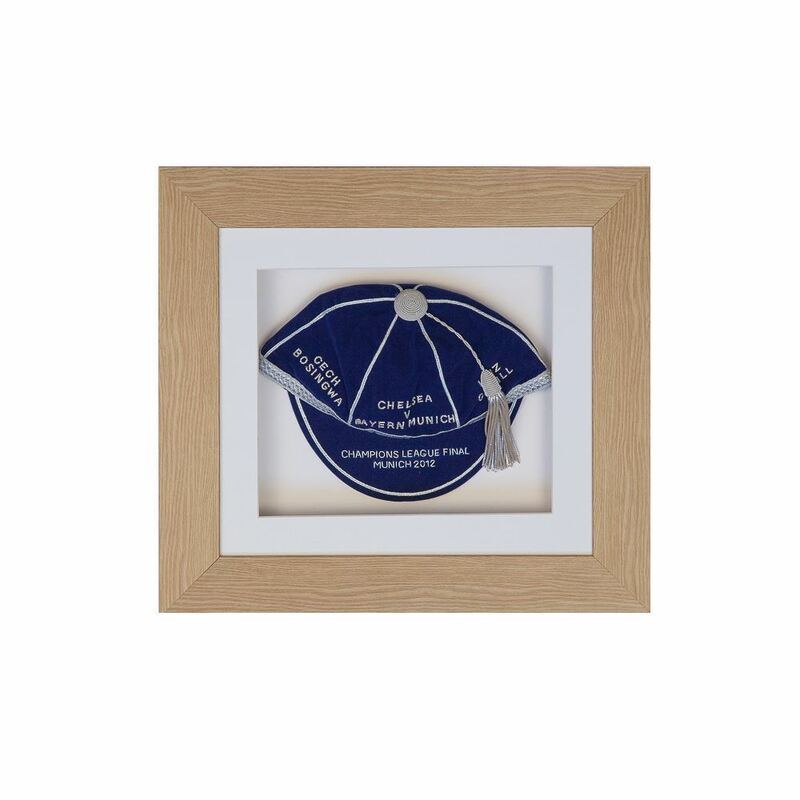 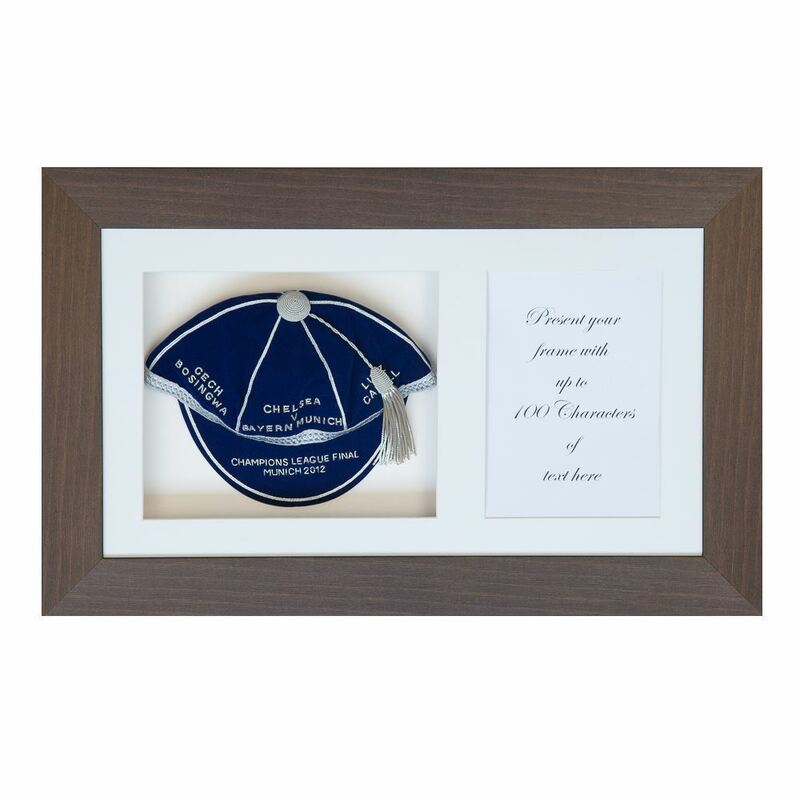 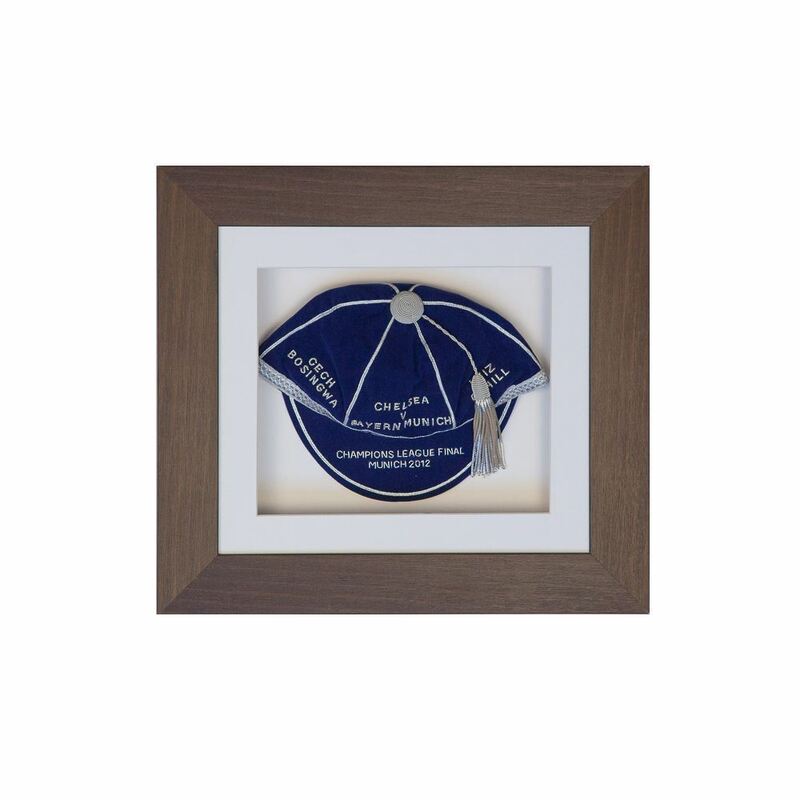 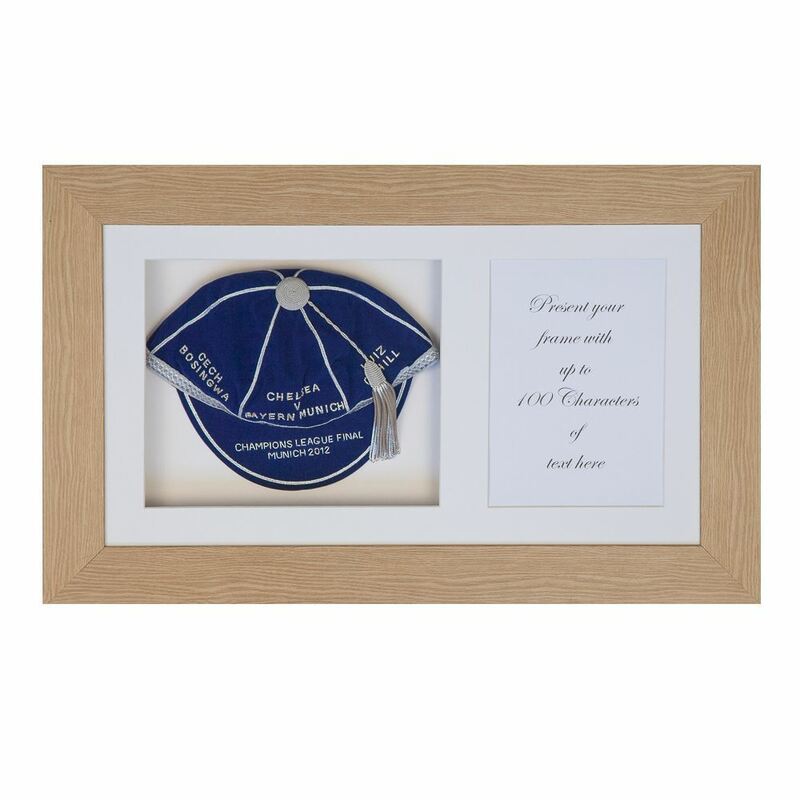 Commemorate the day and forever display this striking memento. 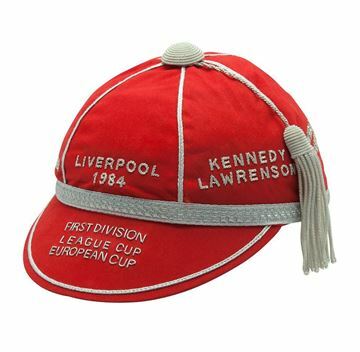 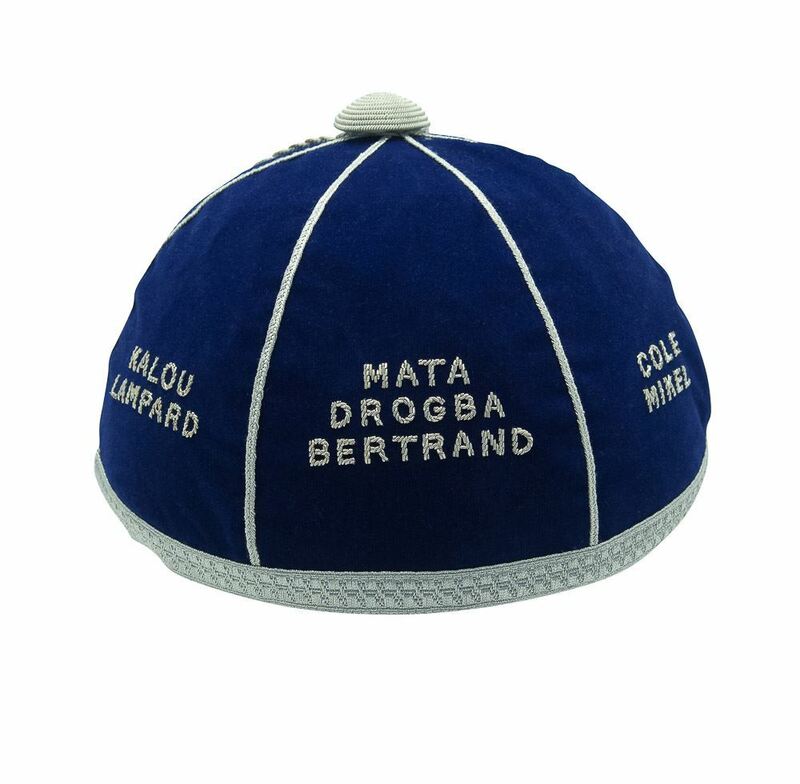 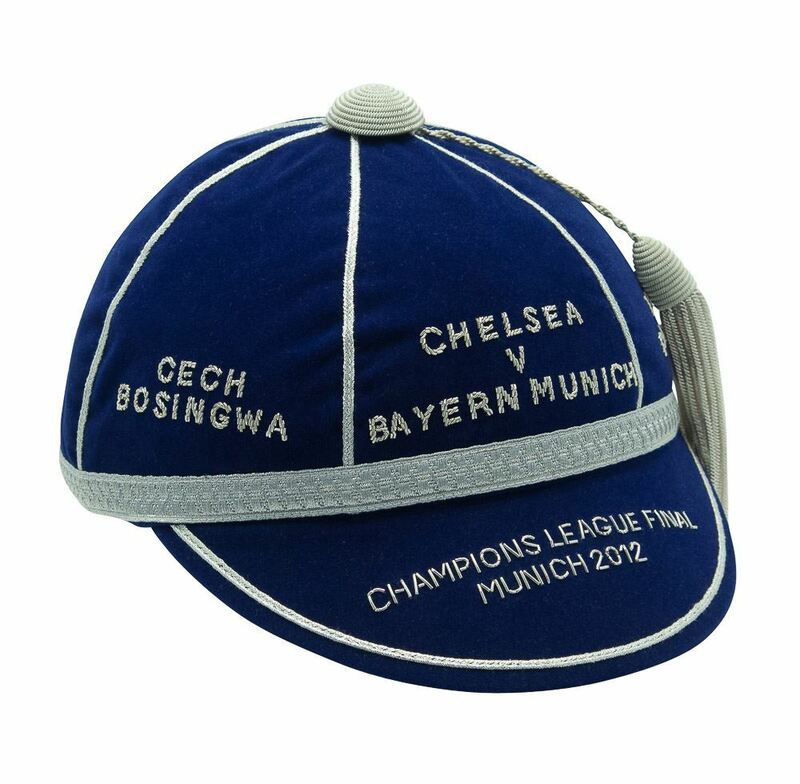 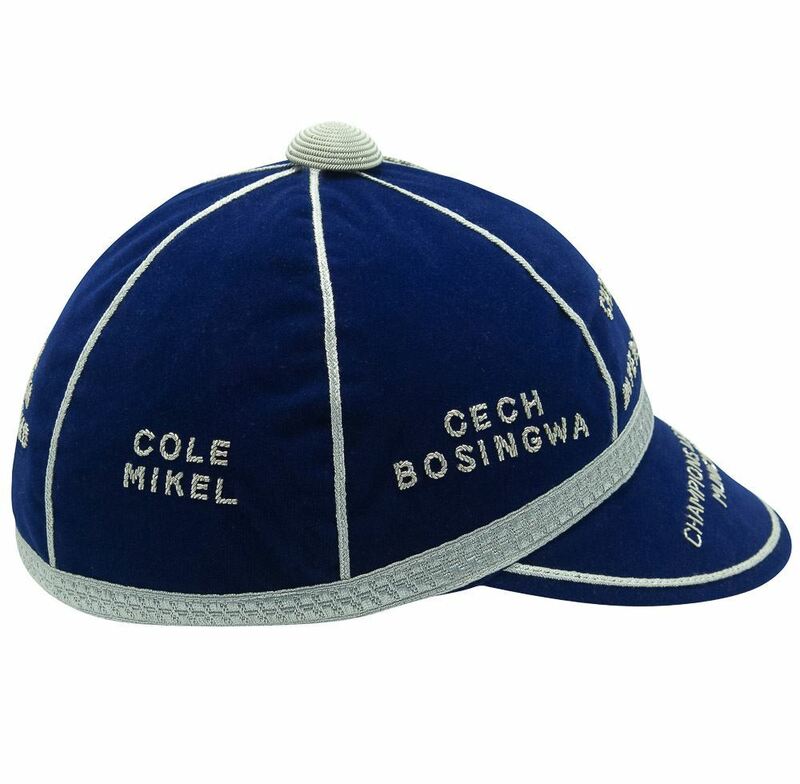 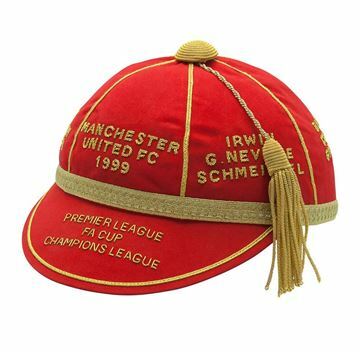 This product is unique to Honour Caps and available for you to purchase.